Free your mind with these lively patterns! 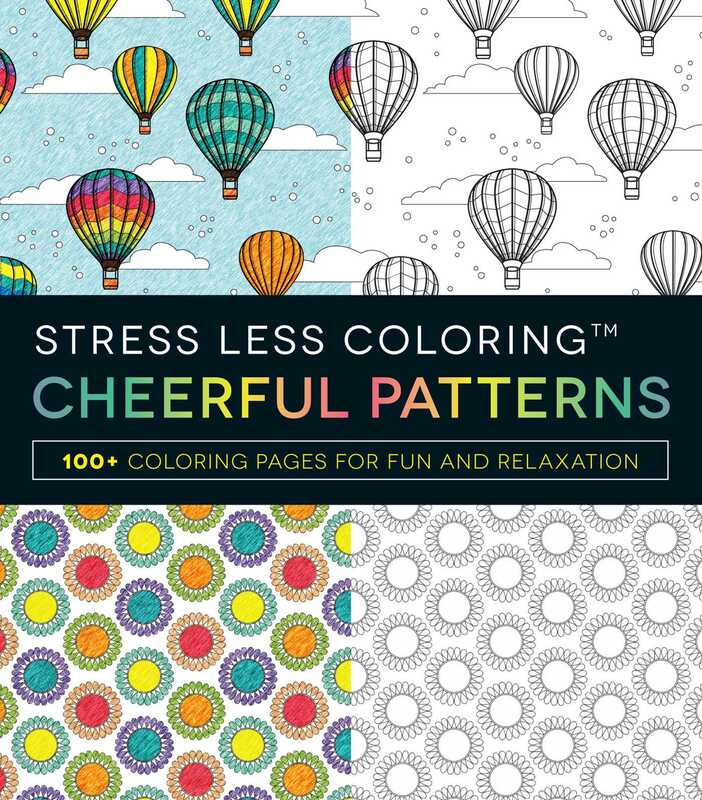 Stress Less Coloring Cheerful Patterns inspires you to manage your worries in a fun, creative, and relaxing way. By concentrating on coloring and shading any of the 100 exuberant, all-new designs, you'll calm your mind and let go of any tension you may be feeling. Each stress-reducing page invites you to express yourself using your own unique palette to fill in the black-and-white prints. Soon, you'll find yourself shifting focus to a relaxing and fun activity as you concentrate on coloring in these delightful patterns.